Hello! 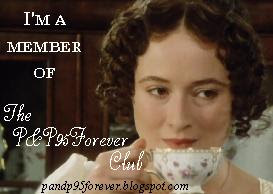 and welcome to the first issue/post of vanity fair! i hope all who view this find it interesting and to their liking! I don't have many today (just three!) but with your contributions in the future issue we wont need to worry about that! Please send new ideas if you have any! Enjoy! No.1. 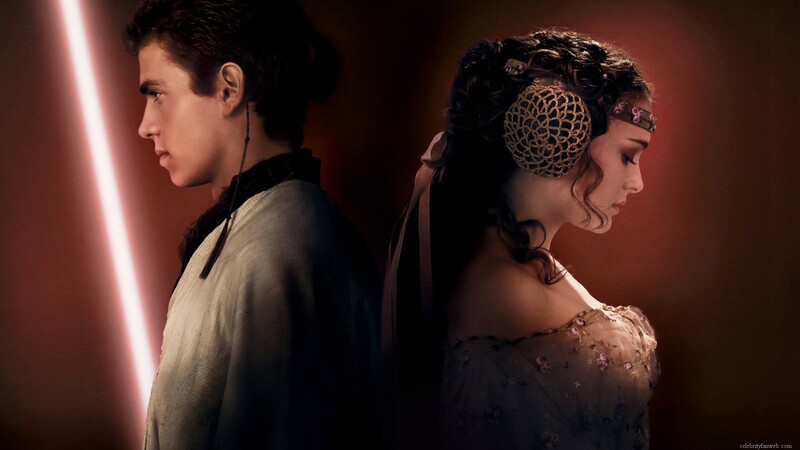 Anakin and Padme Movie: STAR WARS Ep.2 Contributor: Me! Padme's dress is exquisite! It's the nicest one she ever wears! Anakin's clothes are so,so. Slightly fancier then a normal Jedi. What I really love is Padme's hair.She really suits curls! The hairnets are pretty! In this pic you can better see her hair.She has a lace flowered headband round her forehead and a pink ribbon holds her hair back. The hairnets are really pretty. What i love about her dress is that it's gold with pink flowers and embroidery on it and i think it looks really nice together! 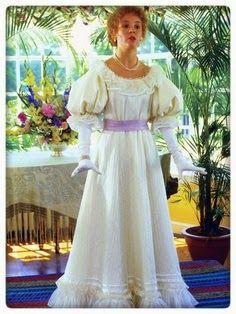 Cosette Pontmercy's Wedding Outfit - Movie: Les Mis 2012 Contributor: Emily Blakeney! You can see in this picture that her earrings have white pearls/beads, then browny coloured beads underneath. Her hair is tied in a ribbon with small flowers on top, and a few larger ones at the back. Overall, I really love this wedding outfit - I wouldn't mind having it for mine! No.3. 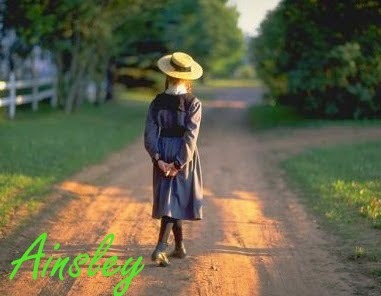 Anne Shirley Movie:Anne of Green Gables. Contributor: Me! You can see here that her pearl necklace from Matthew is three strands twisted together, and i think it looks nicer than one strand.She also has tiny pearl earrings.I love her hair! i mean, it's not super fancy, but it just look's so pretty! I hope all you who read this enjoy it and please send any ideas that you have! Next month...."November competition! THEME: Red girl/boy outfit.